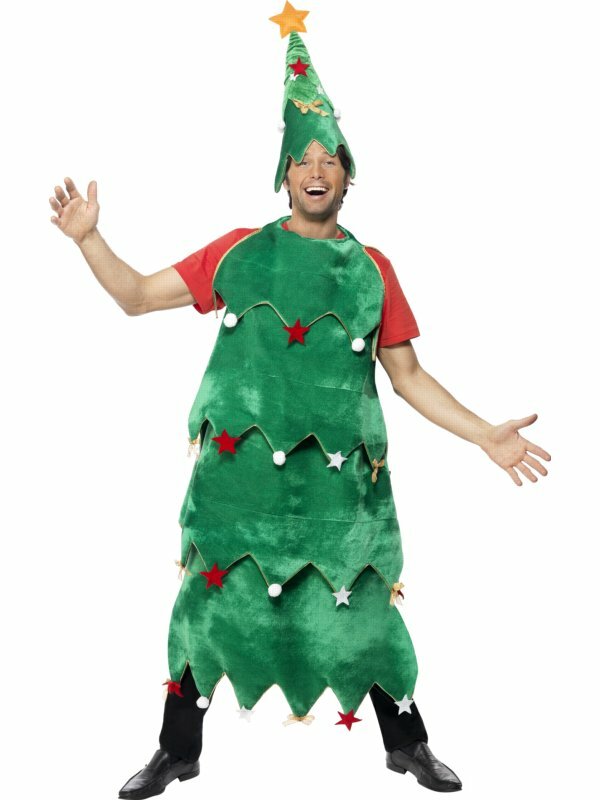 If you are wondering how to make your next year’s Christmas party more creative, then here is something interesting for you. 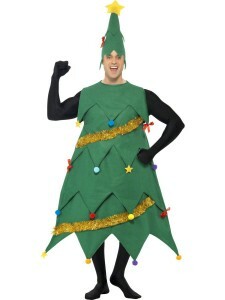 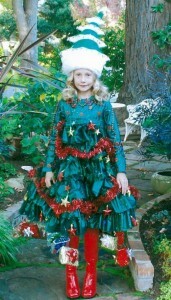 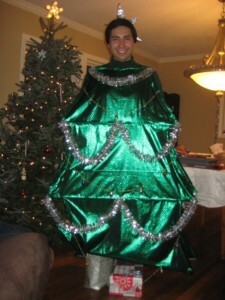 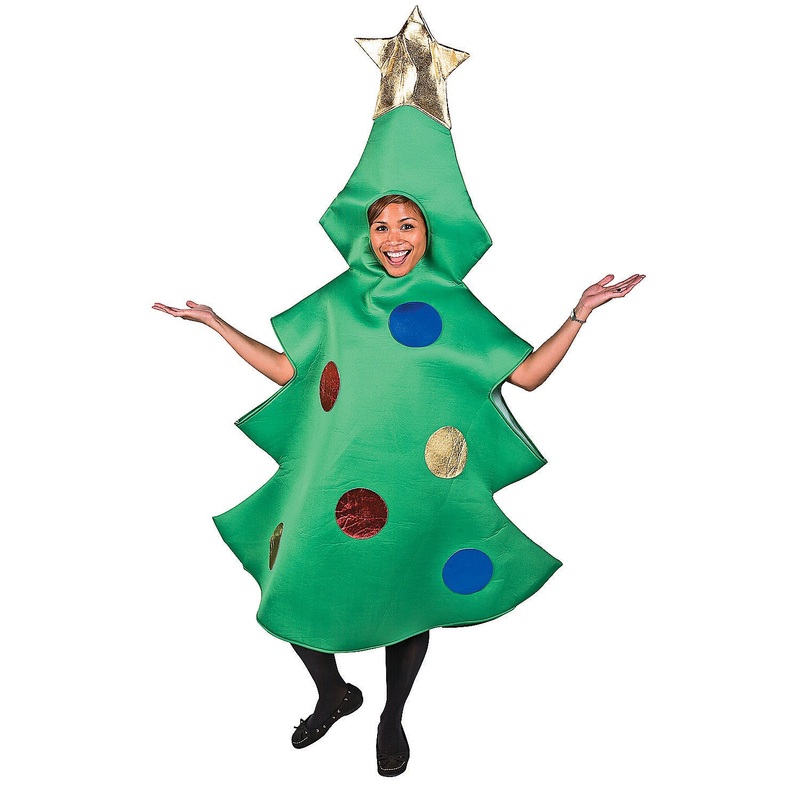 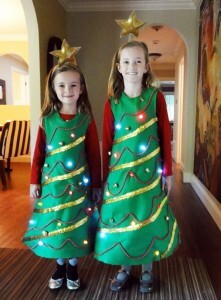 Get yourself decked up in a Christmas tree costume by wearing a green bodysuit adorned with rich decorations. 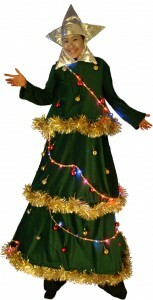 You may go a step further by hanging small gifts over your attire. 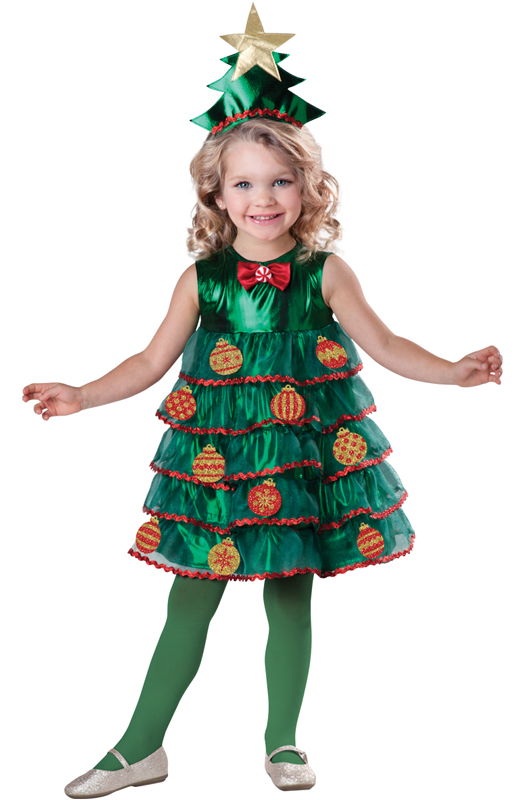 Dress up your little one in a green jumpsuit or a decorated frilled frock paired with a matching cap and shoes. 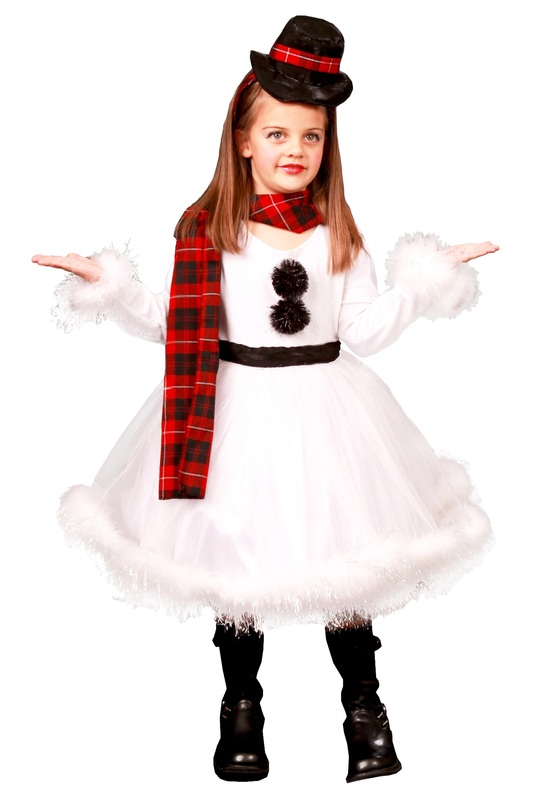 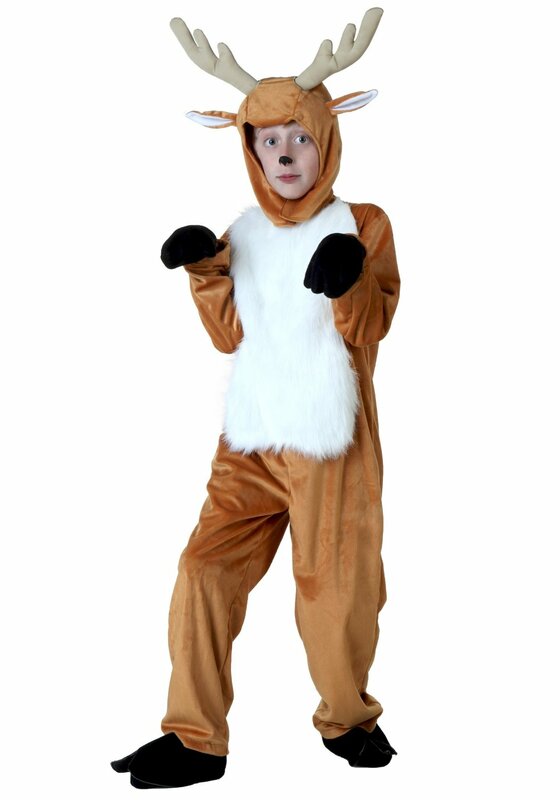 You can make your Christmas party even more appealing by asking your family members to dress up as other symbolic characters like Santa Claus, snowmen and reindeers.